The Aquatics Center will be closed for semi-annual maintenance and cleaning from April 22-28. Thank you for your understanding! 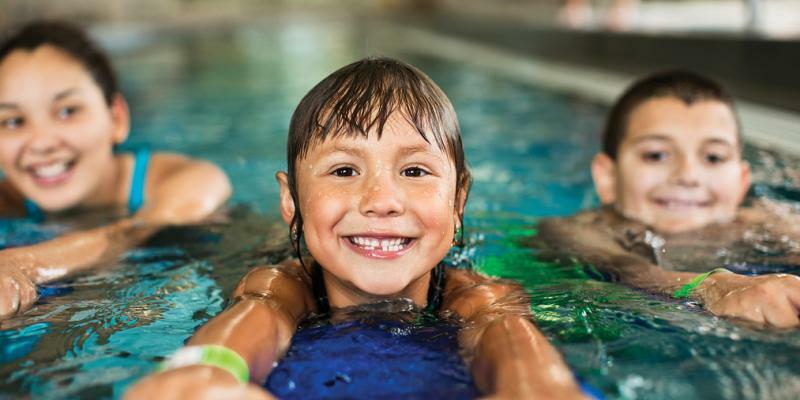 We offer swim lessons for all ages so that everyone can safely enjoy swimming for sport, exercise and pleasure! Our cancer survivor programs and Kaye Center for Cancer Wellness will help you begin your journey to regain and maintain your quality of life. Check out our HOTWORX® fitness program! Share Your Y-Story with Us!